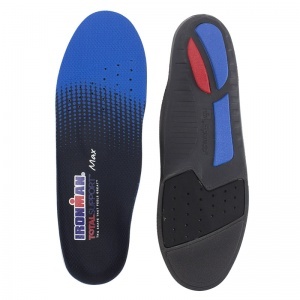 The medial arch is the long part of the arch of your foot. 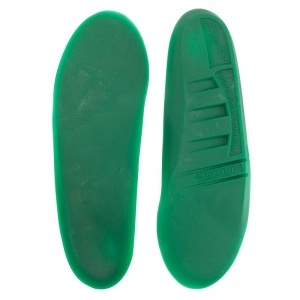 This means the chances of straining it is higher than the other side of your foot. 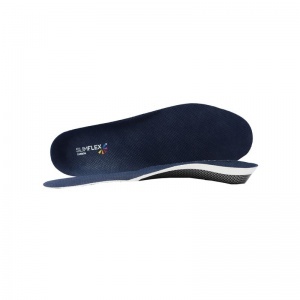 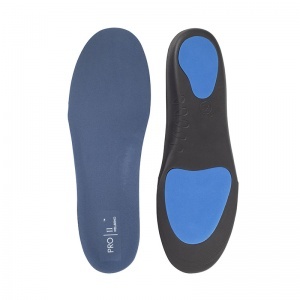 Wearing a Medial-Arch Support Insole helps provide support and stability for that part of your foot, reducing the strain being placed on it and helping to prevent the development of conditions due to this strain. 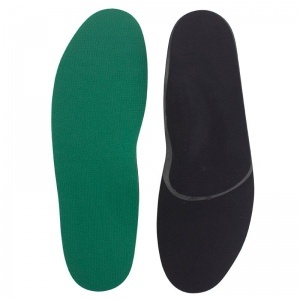 The medial arch is positioned along the inner side of the foot and is the reason why your entire foot doesn't show in your footprint - unless you're suffering from flat feet. 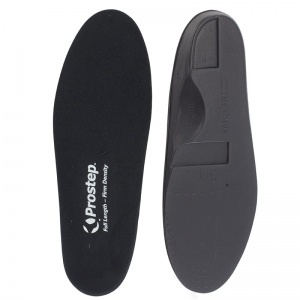 The strain placed on this part of the foot is great as this arch is affected by all types of pronation and the strain of walking. 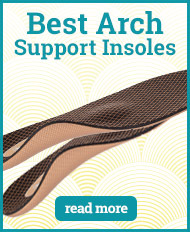 Every time you place your foot on a hard surface, the arch must adjust to support the foot. 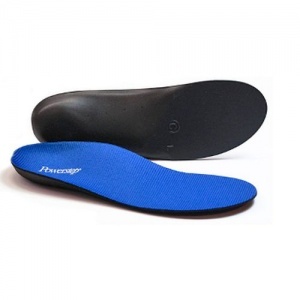 This means that when the arch is under strain, it can affect your natural walking position and cause damage by you trying to overcompensate. 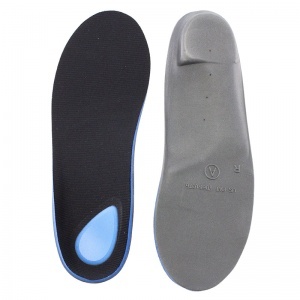 The use of a Medial Arch Support Insole helps to prevent this damage from occurring by providing support and stability for the foot. 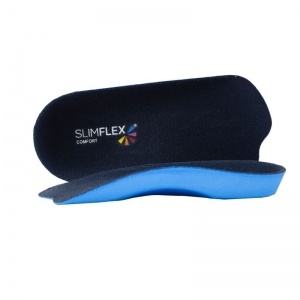 The cushioning support helps the wearer to maintain a normal walking position which in turn helps to prevent damage from being caused. 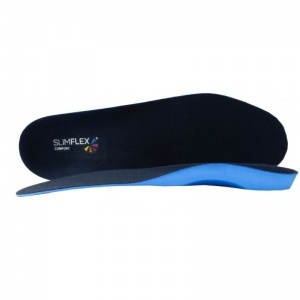 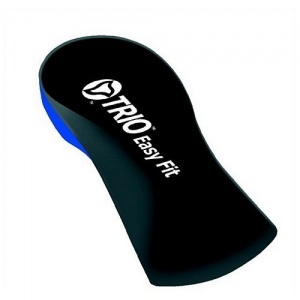 With the ligaments and tendons protected, the risk of developing conditions is reduced. 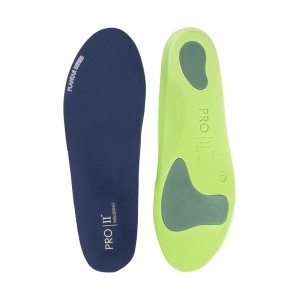 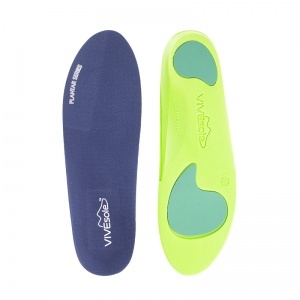 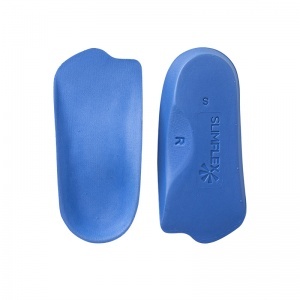 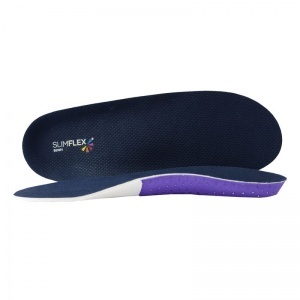 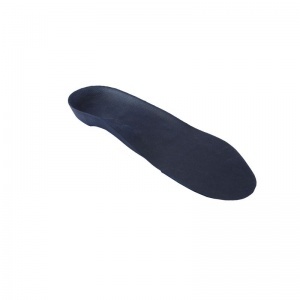 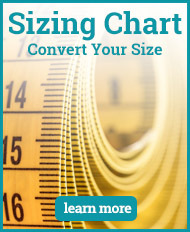 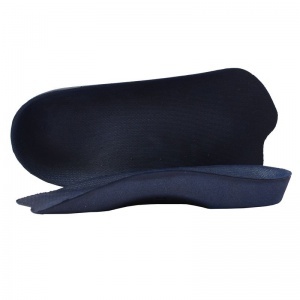 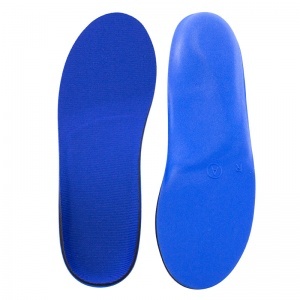 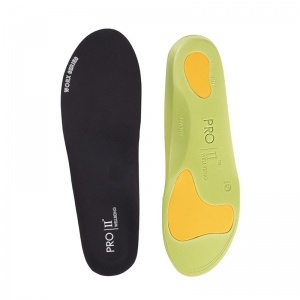 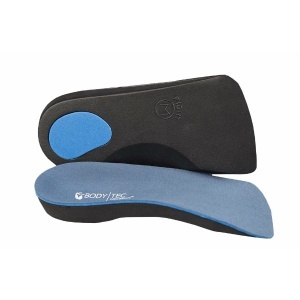 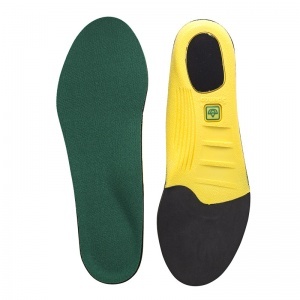 There are a wide range of Medial Arch Support Insoles here at Shoe Insole. 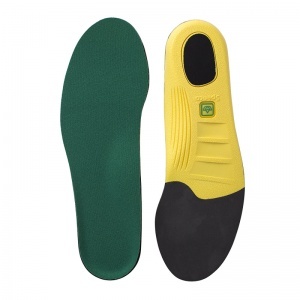 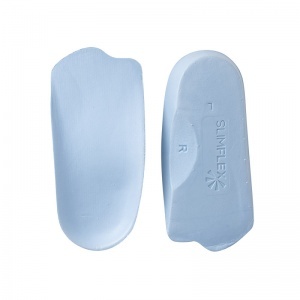 The variation offered means you can find the insole that is right for your needs and requirements. 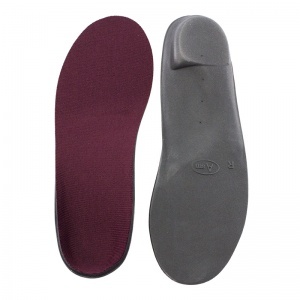 Each insole also comes in a range of sizes so you can ensure the fit matches your shoe size to offer the support that your foot needs. 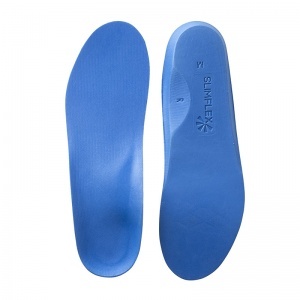 Ill-fitting insoles can cause more harm than good. 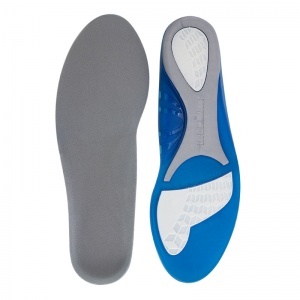 If you require any further information about Medial Arch Support Insoles, please contact our support team on 020 7501 1102 or via the contact form on this website.